This 1860's Victorian house is only 3 mimutes' walk to Inverness city centre. 3 single rooms £32-45 pppn. Sorry, no parking. Free wifi. 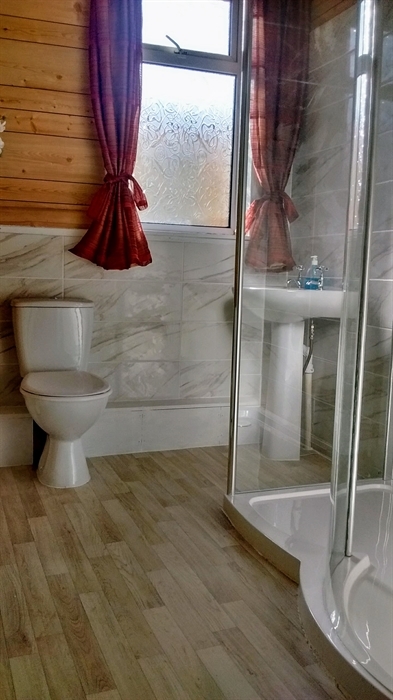 All rooms with a Wash-hand basin, TV, central heating, tea/coffee. No smoking! This 1860's Victorian house is only 3 minutes' walk to the city centre of Inverness, 5 minutes to the rail/bus station, near the East-gate shopping mall, across the road from the Crown church. All main attractions in the town are in a easy walking distance. All beds are supplied by local company- Blind Craft and guarantee to be comfortable. Free wifi. All rooms are not en-suite but with wash-hand basin, TV, central heating, tea/coffee. Sorry, no parking and NO SMOKING.